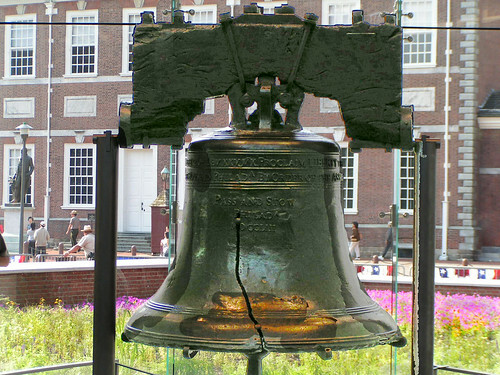 This page contains links to many historic sites in Philadelphia. Just click on any of the links, below, to learn more. If you'd like to leave Historic Sites and return to the Home Page of Enjoying Philadelphia, please click here.